Elizabeth Amato is an Assistant Professor of Political Science at Gardner-Webb University in North Carolina. 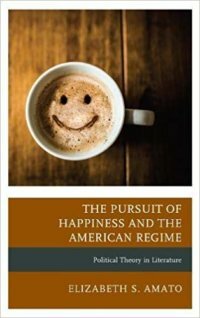 She is author of The Pursuit of Happiness and the American Regime: Political Theory in Literature (Lexington Books, 2018). 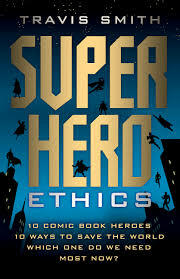 Superhero Ethics. Travis Smith. Conshohocken, PA: Templeton Press, 2018. Is the Media the Enemy of the People?